Have you ever accidentally deleted a file or a photo that meant the life to you? If that caused you so much trouble, imagine businesses who save every customer’s and supplier’s data every single day and then lose it all due to any human error. Every day, people experience that moment of a minor heart attack even after the technology has reached a great level of advancement. Losing data can be a heart-stopping the moment for any computer user and with the increasing use of computers these days, it is a very common problem and not being able to recover all that data is just adding alcohol to a burning wound but thankfully to every problem there exists a solution. As data can be recovered through many measures and software is one of them. 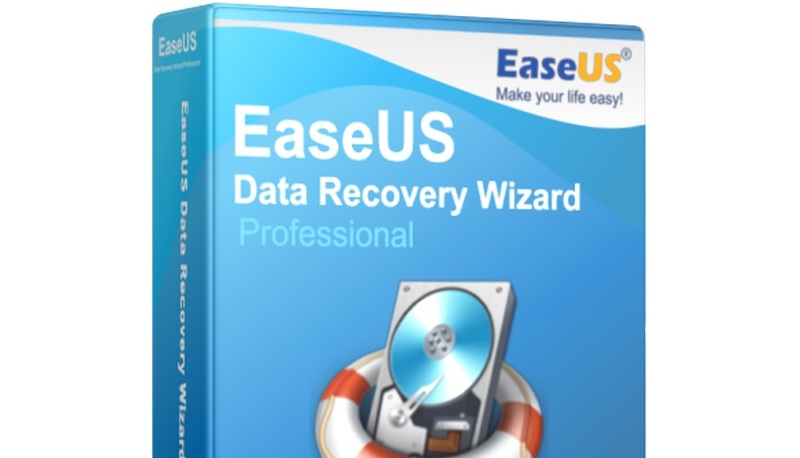 When talking about software, there’s no better free data recovery software than EaseUS Data Recovery Wizard Free. Just search it online and download it for free and then easily install through the given instructions. You don’t have to be a wizard or a computer geek to use this app, the software has only three steps to fully recover the lost data. Just launch the software, scan through your PC and let the software do its magic and recover all your lost data. Data can be recovered from any sort of destruction which includes. The EaseUS recovery software can also be used to recover data from your memory cards, USBs, Digital cameras, and any other digital medium that stores data. • It is user-friendly as it is extremely easy and safe to use for your PCs, laptops, and servers. • It includes both quick and in-depth scan to track down all your lost files from general to specific. • It is flexible and time-saving so the user can import or export data when it is required. You can save your settings at any time and can restart later without having to scan through it all over. • Supports all file types like documentation, audio, video, and other files. • Recover Canon camera video files more efficiently. • Support searching folder by name after scanning. The software supports all the versions of Windows from XP to the latest 10th version and server version from 2003-2016 but requires a CPU of at least x64. The software requires only 32 MB to install on your system with a RAM of minimum 128 MB. The software has a separate version for MAC users so they not need to worry about downloading different software, they can use the same software the same way to recover their lost data from where ever and whatever reasons they lost it to. Isn’t that great?